Arrive Delhi from your home country. On arrival, meeting & transfer to hotel by our representative. Afternoon sight �seeing tour of Old Delhi. Overnight at Hotel. After breakfast, sightseeting tour of New Delhi. Afternoon transfer to train station. Overnight Sleep in train. Early morning arrive at Umaria Jn, in-time meet at train station and transfer to the jungle resort. Overnight at the Resort. After Breakfast, Nature Walk to the Jungle for wildlife viewing. Evening transfer to Umaria Jn. For overnight Train to Agra. Overnight sleep in train. 10-45 AM arrival in Agra. Meet and transfer to hotel. 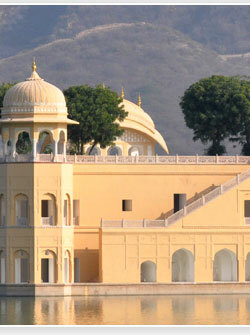 Evening at leisure or visit Taj for sun set from River Yamuna. 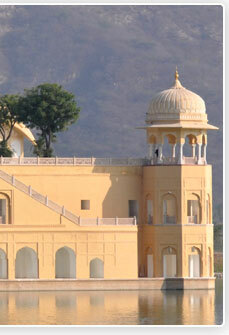 Overnight stay at Agra. 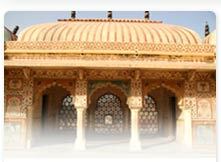 This day drive to Jaipur enroute visiting old deserted town of Mughal Dynasty - Fatehpur Sikri. Later visit Bird Sanctuary in Bharatpur, on arrival check in into hotel. Evening enjoy city atmosphere which by many means is fabulous. Overnight at hotel. 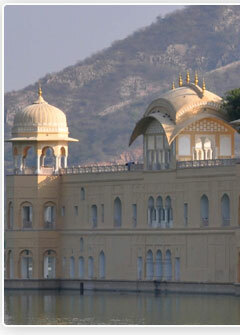 Morning you will be taken to Amer Fort, where you will have the sheer pleasure to enjoy the Elephant Ride. 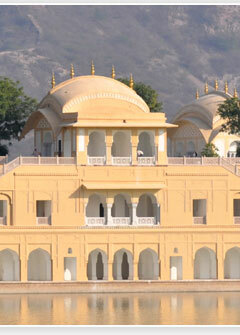 Afternoon city tour covering Hawa Mahal, City Palace, Royal Observatory & Bazaar. Overnight at hotel. Morning free. Late afternoon drive (267kms/5.5hrs) back to Delhi upon arrival you will be taken to hotel where we will be holding a few rooms for wash & change. Have your dinner being organized by us. Transfer to International Airport for flight back to onward destination.